Camisa Vines scored 10 points and Laila Williams had 9 points but the Lady Eagles fell on the road to Elkhart Central 81-30. The Eagles drop to 0-9 overall and 0-6 in the NIC. The Host Marian Thursday night at 6 pm. 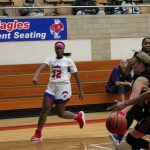 Diamond Butler scored 11 points and Camisa Vines 7 but the Lady Eagles dropped a 49-33 decision to Bremen Friday night. The Loss drops the Eagles to 0-8 overall and 0-5 in the NIC. They Play at Elkhart Central on Tuesday. There was no JV game as Bremen does not field a team. 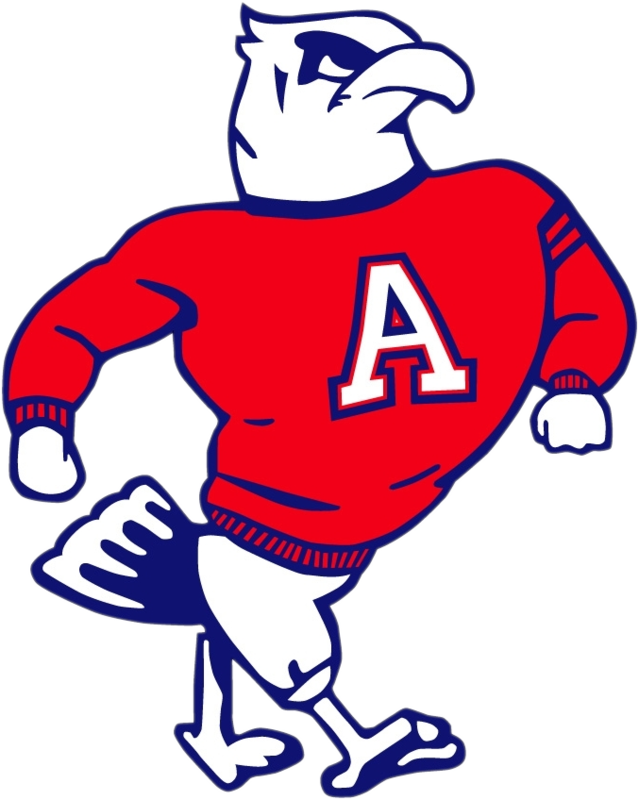 Diamond Butler scored 14 points, Camisa Vines 11 and Laila Williams 9 but the Lady Eagles dropped a 64-53 decision to Riley Tuesday night. The loss drops the Lady Eagles drop to 0-6 overall and 0-4 in the NIC. The JV team also lost to Riley 36 to 19. The teams play at Wawasee on Thursday. Diamond Butler scored 8 points, and Carissa Vines had 7 points but the Lady Eagles fell to Mishawaka 59-27. The Eagles drop to 0-5 overall and 0-3 in the NIC. The Jv also lost to the Cavemen 35-22. 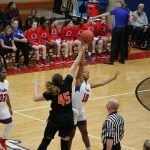 Laila Williams scored 6 points while Loryn Higginbothom and Whitney Marshall scored 4 points apiece but the Eagles feel to East Chicago 53-23 Saturday Afternoon. The Loss drops the Eagles to 0-4 on the season. The JV also lost to East Chicago 26-23. The Eagles back in action Tuesday when they host Mishawaka. 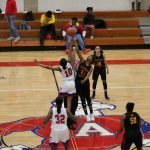 The Freshman Girls Basketball team got five points from Briana Pringle and three from Madylin Bauer and Shenia Chatmen but the Lady Eagles dropped a 22-15 decision to Northwood. The Lady Eagles are now 1-1 on the year. Their next action is November 27th at St. Joe. 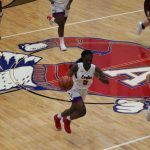 The Girls Basketball team lost their conference opener Friday with a 51-26 loss to John Glenn. Laila Williams led the Lady Eagles with 10 points while Camisa Vines added 6. The JV also lost to Glenn 53-19. Both teams are now 0-2 on the season.